. 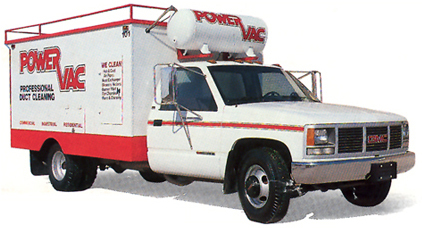 : FAQ /	About Power Vac / Contact Us :.
.: HVAC Residential Cleaning / HVAC Commericial Cleaning / Home Inspections :.
.: About Power Vac / Contact Us :.